During a HatchCheck, I make a complete assessment of the performance of your hatchery and show you the potentials to improve hatch results and chick quality. After the HatchCheck, you will know exactly what actions you need to take! Contact me for further information about the HatchCheck! - perform a chick quality assessment: what counts for chick quality and what do chicks tell us? During on-line assistance, we agree to share data and ideas to improve hatchability and chick quality. I guide you in collecting data and together we set up experiments to show what improvements we can make. I provide all fill-in forms and files and you do the work and get the rewards! - what is chick quality and how can it be improved? Advice on experimental set-up, replications, statistical analysis, interpretation of results and report writing. Newest development is the measurement of vitality at breeder farm, in eggs and in chicks. The vitality of a system (farm-animal-product) can be described by a combination of practical measures. These measures include pH, conductance and degree of oxidation. Using these parameters, calculations can be made to determine potential (mV) and intensity (I). Measurements can be made in water, feed, blood, crop, manure, eggs (white and yolk), etc. Situations of good farming practise and healthy animals show different readings than situations prone to viruses and bacterial diseases. The environment determines the state of health the birds are in and the bacteria and viruses in the system. 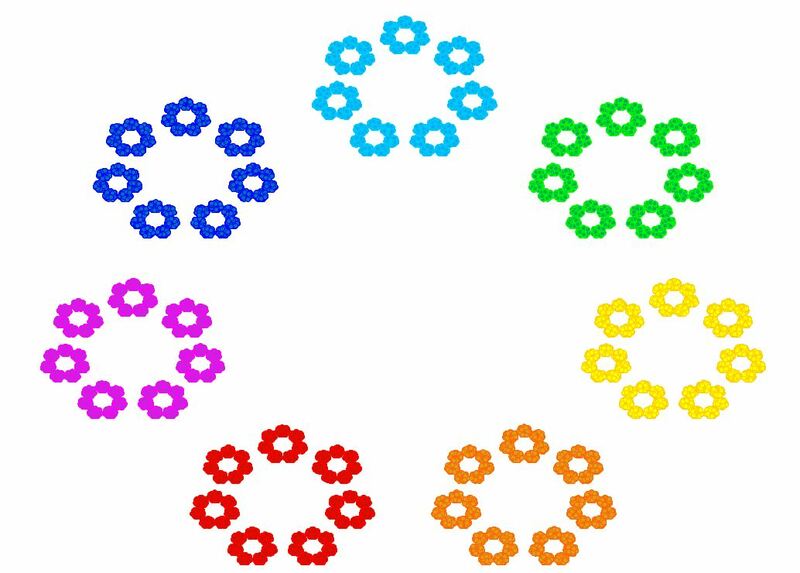 The ideal situation for each product / item can be drawn, and deviations from optimum can be identified. Using these graphs, the direction for improvements can be shown. 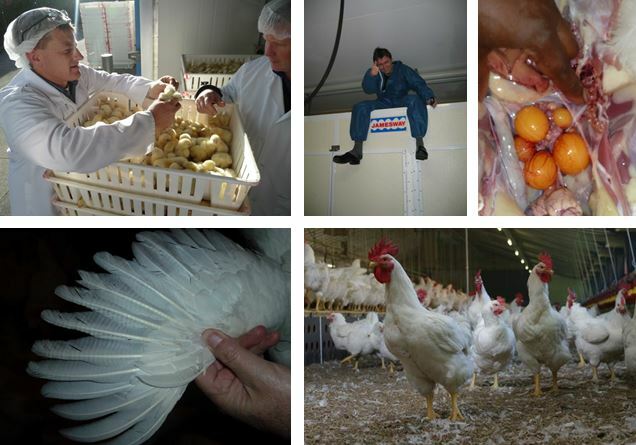 Examples are given how these measurements can be used in poultry practise. The use of chloride or acids in drinking water can possible have unexpected negative effects on overall bird health and bone calcification. Eggs from good vital hens have for example a large potential difference between albumen and yolk, for optimal support of the embryo during egg storage. Eggs from unhealthy systems have low or sometimes even reversed polarity, and provide an unhealthy environment for the developing embryo. This also happens with long storage of eggs. 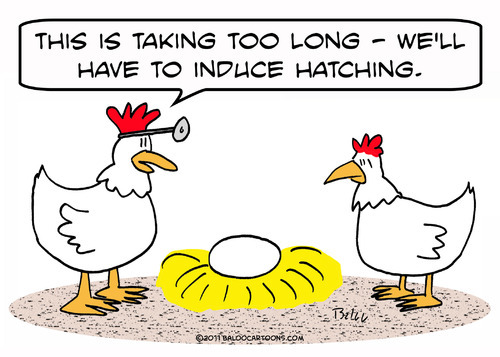 Preliminary results show that polarity in hatching eggs has a large influence on hatchability and offspring vitality.